AMES, Iowa — Steve Foutch, co-founder and CEO of Foutch Brothers in Kansas City, Missouri, is a recipient of the 2018 Design Achievement Award presented by the Iowa State University College of Design.The award recognizes outstanding creative and professional achievements of alumni in all of the college’s disciplines, which include architecture, art and design, community and regional planning, graphic design, industrial design, integrated studio arts, integrated visual arts, interdisciplinary design, interior design, landscape architecture, sustainable environments, and urban design. A native of Woodbine, Foutch received a Bachelor of Arts in architecture from Iowa State in 1988. He will be honored during Homecoming at the ISU Alumni Association’s 87th Honors and Awards Ceremony at 1:15 p.m. Friday, Oct. 26, in Benton Auditorium, Scheman Building, Iowa State Center. A dessert reception will follow. Foutch began his career in architecture, designing hospitals with Hansen Lind Meyer in Iowa City and leading The Environment Group’s master planning efforts for Ameritech in Chicago. He joined Gastinger Walker Harden Architects in 1996 and rose to partner in the firm. Foutch co-founded Foutch Brothers with his brother, Scott, in 2004. The development and construction company is now a recognized name in the historic renovation industry, having saved and repurposed nearly $300 million in historic buildings. Most recently, the firm completed a $39 million renovation of the former Kemper Arena — now Hy-Vee Arena — into a multilevel 10,000-seat sports complex for amateur and professional teams with retail shops and restaurants. Other notable projects include the adaptive reuse of vacant schools and factories into loft housing, senior apartments, mixed-use residential and commercial facilities, and new business incubator spaces. Foutch received the Kansas City Business Journal’s Capstone Award in 2015 and 2017. He also has been honored by the Kansas Preservation Alliance and the Missouri Historic Preservation Program. He and his wife, Mary Jane, received the ISU Foundation’s Order of the Knoll Emerging Philanthropist Award in 2016. Foutch holds a Master of Architecture and a Master of Business Administration with a concentration in real estate, both from the University of Illinois at Urbana-Champaign. 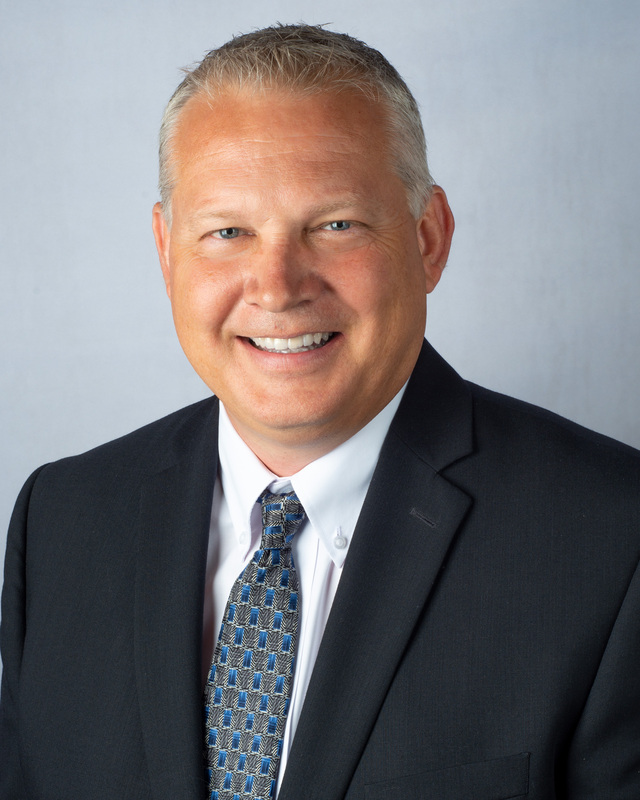 He is vice president of the Missouri Growth Association and serves on the board of directors of Christ Lutheran Church in Platte Woods, Missouri. He is an ISU Foundation governor, a member of the Order of the Knoll and the Cyclone Club, and a life member of the ISU Alumni Association.